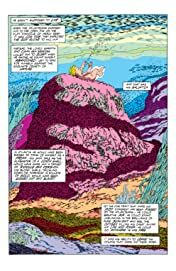 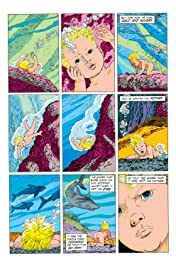 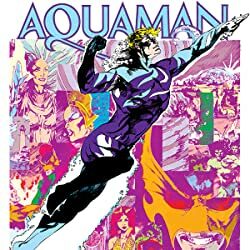 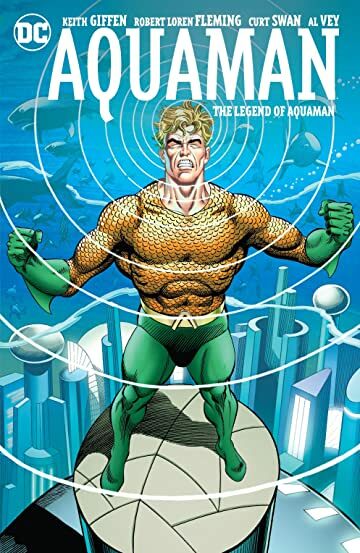 Discover the beginnings of the legendary Aquaman in this classic graphic novel from creators Keith Giffen (Justice League 3001), Robert Loren Fleming (Eclipso), Curt Swan (Superman: The Man of Steel), Al Vey (New Titans) and others. 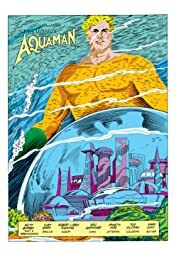 Before he was Arthur Curry, before he was King of Atlantis, before he was Aquaman, he was a baby abandoned and left to die. 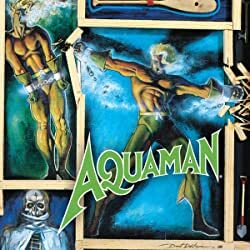 Raised by the seas and adopted by an old fisherman, the yet-to-be Aquaman learned the ways of the surface world before returning to the ocean in search of his true purpose. Immediately imprisoned upon finding his underwater origins, Aquaman realizes his destiny as hero and King of Atlantis in the cells of the Aquarium. 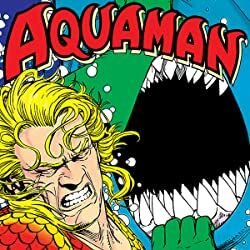 But abandoning the throne after the death of his only son leaves the city he calls home and his devastated wife in more danger than Aquaman could ever imagine! 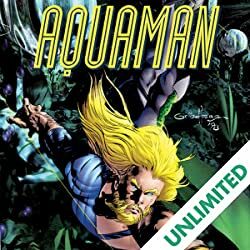 Collects AQUAMAN SPECIAL #1 and AQUAMAN #1-5.